Perfect Starter Home for you! Formal Living & Dining area as you enter! Enjoy visiting with Friends & Family while cooking on your NEW SS Appls! Kitchen features Cherry cabinets & built in pantry! This area is OPEN to the beautiful Vaulted Great Room with Gas FP. UP: Features HUGE Loft with Closet! Guest beds, Guest bath with single vanity & tub/shower combo. Master is HUGE with Vaulted ceilings & massive walk-in closet! Master bath has double vanity & garden tub/shower combo! Laundry Room is upstairs for your convenience!! Nice patio out back for entertaining! 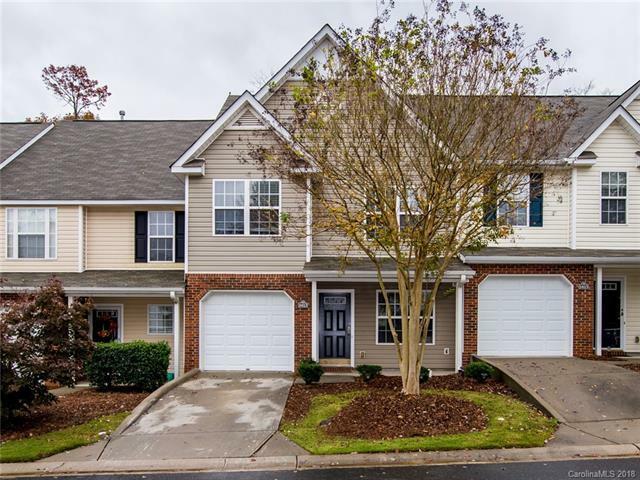 Close to I-77, Shopping and Restaurants! Come Quick!